Samson Landscape + Design takes creating and maintaining beautiful landscapes seriously. 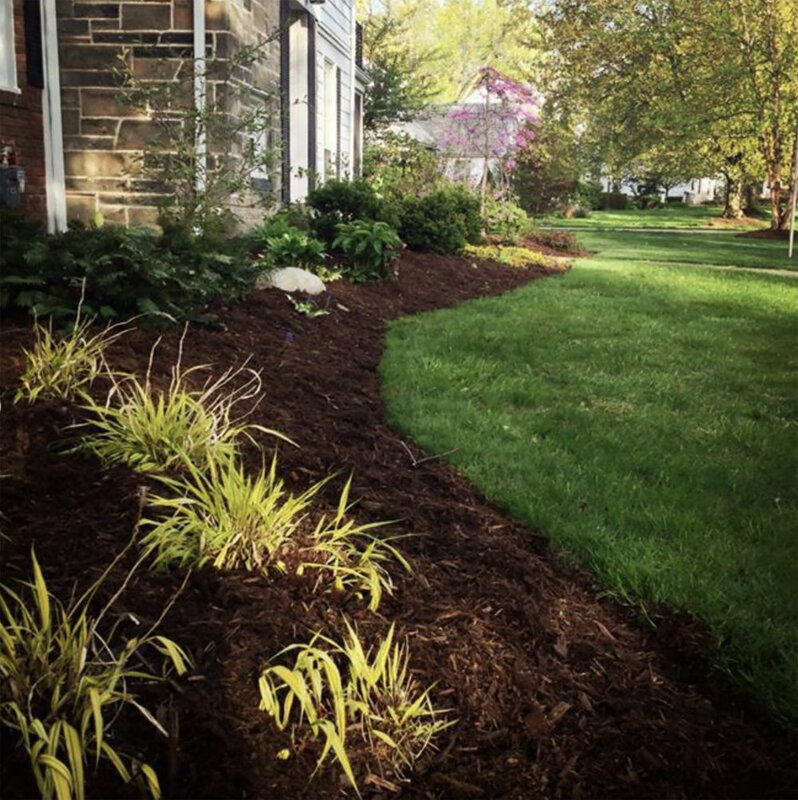 Each client and landscape has unique needs, which is why we build relationships with our customers that allow us to create a custom plan that meets your expectations and the technical requirements of the landscape. After fully understanding your needs we put our work ethic, experience, and education into practice to ensure every project and maintenance plan exceeds your expectations. For clients requiring design advice, we have been partnering with local horticulturalist, Jay Szabo, who brings 38 years of horticultural experience to our shared design-install projects. A graduate of Cornell University with an MS in Agronomy, Jay manages a small commercial farm on the campus of Dunham Tavern Museum cultivating organically grown produce, especially signature tomatoes for "Fire" food and drink restaurant. In addition to farming, Jay works as a horticultural consultant designing residential and commercial gardens for clients in the Cleveland area. Jay provides virtual images and blue prints of your new landscape so you know exactly what to expect before we break ground. We enjoy the collaboration and look forward to more opportunities to work together.